Making deals all around the country! 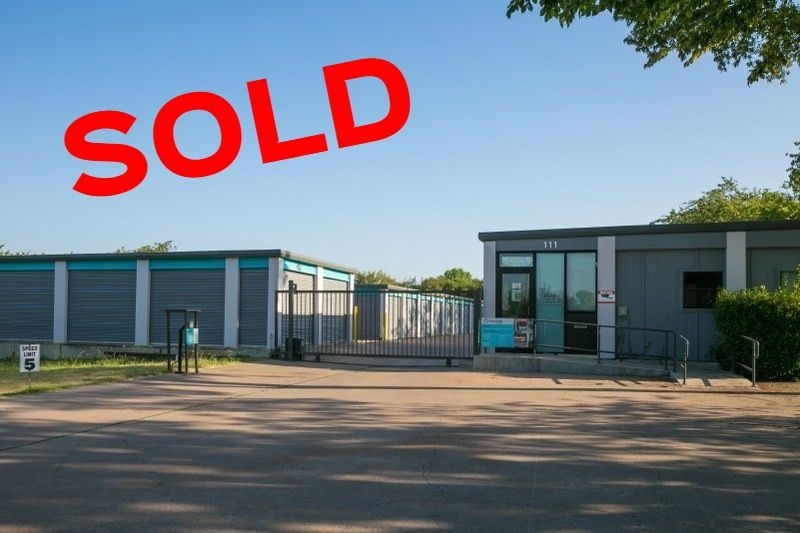 A successful closing consisting of two self storage facilities in Glenn Heights, Texas have been sold for a grand total of $7,700,000. Both sites combined measure a total of 101,395 square feet and features two apartments at each site. The facilities are located just two miles West of I-35 and approximately 19 miles from downtown Dallas. The self storage facilities were purchased by a new investment group who are in the process of building a new self storage portfolio around the country. The buyers were represented by Darren Schiff and Jeremiah Baron.